When should you get a mammogram? If you’re a woman past 40, that question isn’t as easy as it used to be. Health organizations are no longer in agreement about when, or how often, women should be screened for breast cancer through mammography. Since the 1980s, women have been encouraged to get routine annual mammograms, certainly by age 50 and possibly even younger. Groups like the American Cancer Society said yearly mammograms should start at 40. 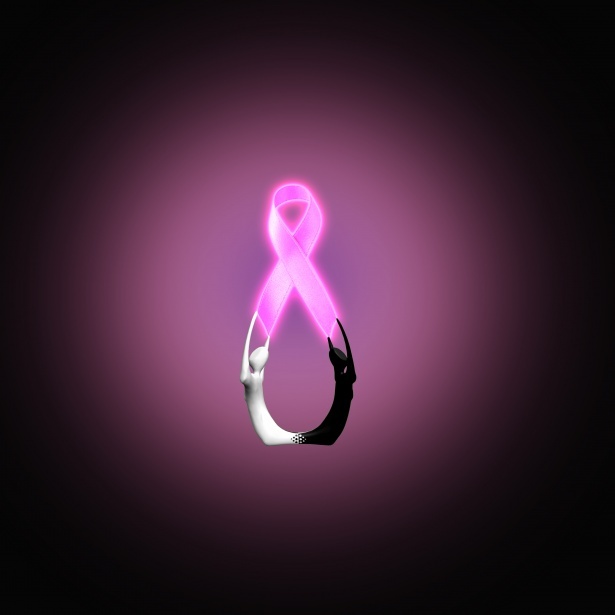 The thinking was that breast cancer caught early is the most curable. Now some groups have changed those recommendations, but not uniformly. Let’s start with the U.S. Preventive Services Task Force. In January, the federal advisory panel of health experts issued guidelines that not only altered recommended ages for mammography but also how often women need mammograms. The advisory group now recommends routine mammograms for women between the ages of 50 and 74. Not every year, mind you, but every other year. This is for women at average risk. For instance, they don’t have a sibling, mother or child with breast cancer, or the breast cancer gene mutation known as BRCA1 or BRCA2. The more conservative guidelines are meant to provide a balance between screening for breast cancer to save lives through early detection and lessening the risk of false positive findings and overtreatment. The task force panel’s recommendations basically say women between 40 and 49 need to make their own decisions while weighing the possibility of good versus harm. In other words, what is the likelihood that the harm from mammograms such as false positives outweighs the likelihood of catching an aggressive cancer? Sometimes, what looks like it might be cancer on a mammogram really isn’t. But to find out, women must go through the anxiety of being called back for another look and possibly undergo biopsies that weren’t really needed. Or the mammogram might detect a very small, localized lesion called Stage 0. It may or may not progress. Unfortunately, there aren’t any tests to say for sure, but some studies are questioning whether treatment is really necessary in lieu of careful monitoring. According to the task force, the scientific evidence isn’t strong enough to indicate whether women older than 75 significantly benefit from mammograms compared to the potential harm of false positives and overtreatment. This age group isn’t included in studies about screening mammograms. Information on the task force website, however, says there may be some indicators that the older a woman becomes, the less she may benefit. Meanwhile, other health groups aren’t in agreement with the Preventive Services Task Force panel and want women to know it. The American Cancer Society now has new guidelines and recommends annual mammograms start at age 45. After age 55, women can adopt every-other-year screening, according to the ACS. On the other hand, the American College of Obstetrics and Gynecology recommends that routine mammograms begin at 40. So does the Society of Breast Imaging, which has started a web campaign called End the Confusion. The campaign is aimed toward advising women why getting fewer screening mammograms isn’t wise. So now we’re in the gray zone of “shared decision making.” In consultation with their doctors, women will have to figure out what is best for them as individuals. When even experts can’t agree, this might seem difficult. One factor women should consider is family history, although there’s a wrinkle here, too. Women who have sisters, mothers or daughters with breast cancer do have higher risk and it’s likely their doctors would recommend more frequent screening. However, not having a family history is no guarantee. More than 85 percent of new cases are diagnosed in women without a family history of the disease. In the end, a woman will have to determine how comfortable she is with uncertainty. Would she rather lessen her chances of having an unnecessary biopsy or being faced with the decision of treating a very early cancer that might never be harmful? Or is she the type who never wants to risk the possibility of breast cancer going undetected because she had less frequent mammograms? Taking care of her self is something every woman needs to do. How often that includes routine mammograms is a personal decision she will have to make.